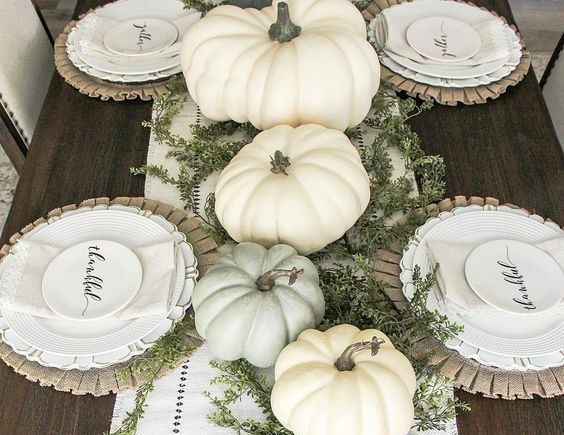 The month of November has officially begun which only means one thing – Thanksgiving! 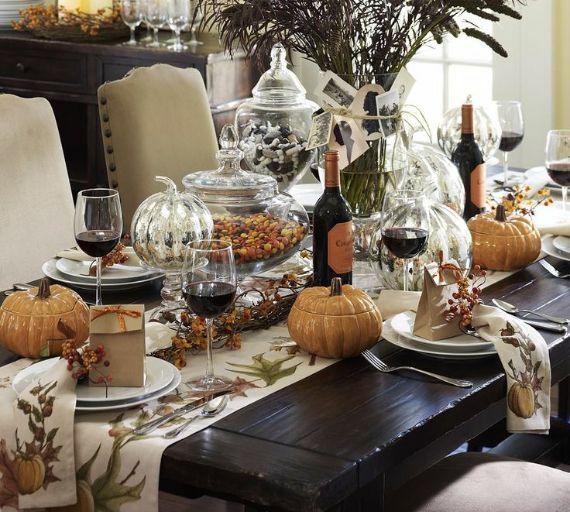 It’s time to start thinking about delicious recipes, gathering with friends and family, and enhancing your fall decor. 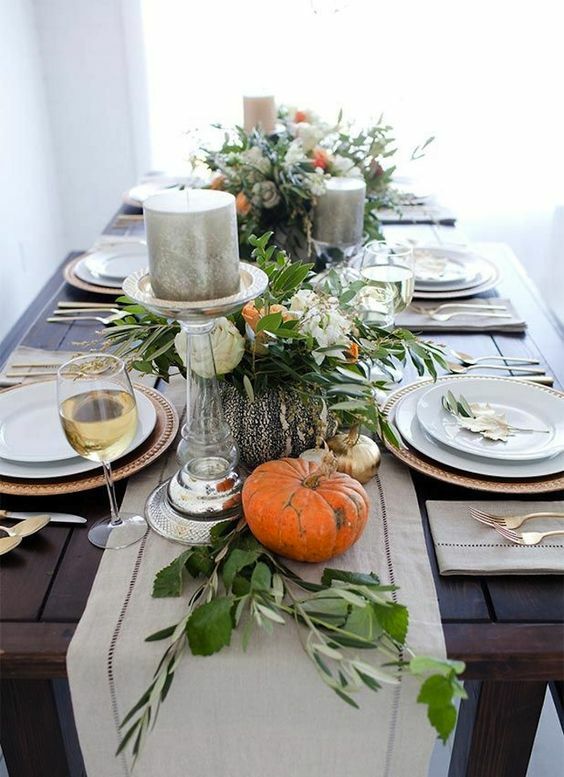 A beautifully and thoughtfully set table really can make your Thanksgiving all the more special. Planning it now gives you the opportunity to enjoy it all the more as the host. Your table is where everyone meets to feast, give thanks, and socialize. 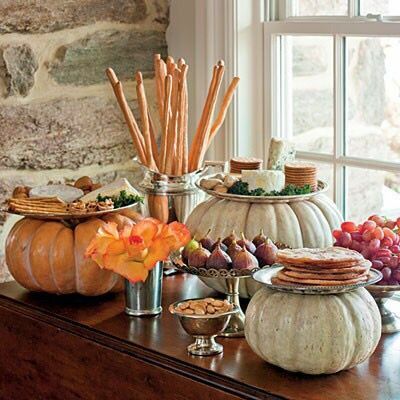 Make it beautiful for family and guests to enjoy so will want to linger. A cocktail bar adds spirit in a classy and refined way. 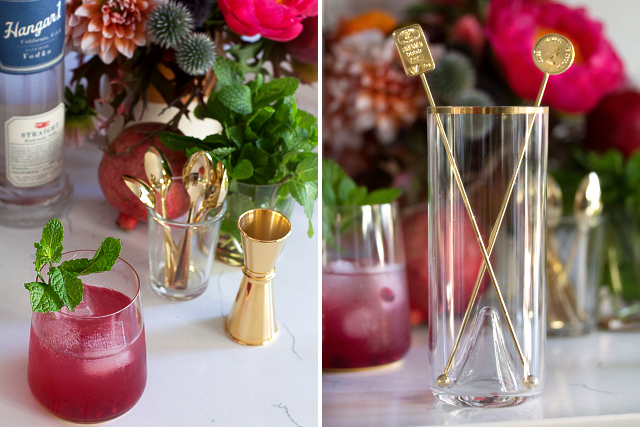 Mix up a variety of cocktails for your Thanksgiving guests since you are sure to have different palettes. Need some cocktail inspo? Check out KF’s blog on holiday appetizers and cocktails here. Appetizers are a great way to get the Thanksgiving festivities started! 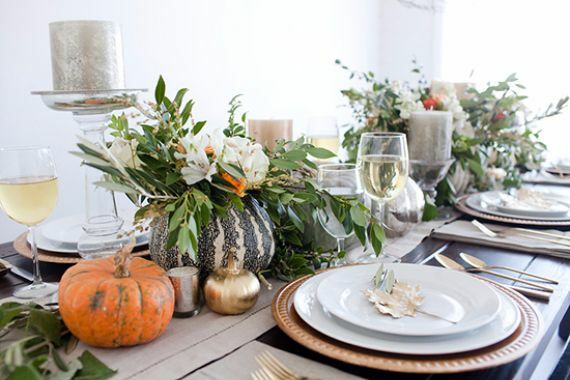 You can decorate the table with beautiful pumpkins and gourds, even simply gather some fall leaves and add a bouquet of rustically inspired flowers. Have fun with your display and get creative. KF tip – make sure to create different levels on your hor d’oeuvres table. It instantly makes it a statement that will impress your guests. 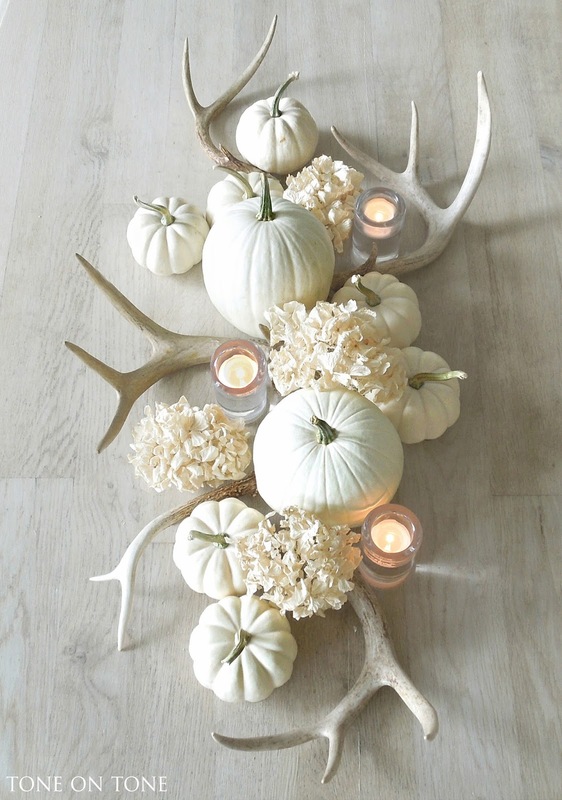 Decorating your table so that it sets the mood, but is not too overdone is so important. Remember, you want your table to be beautiful and functional. 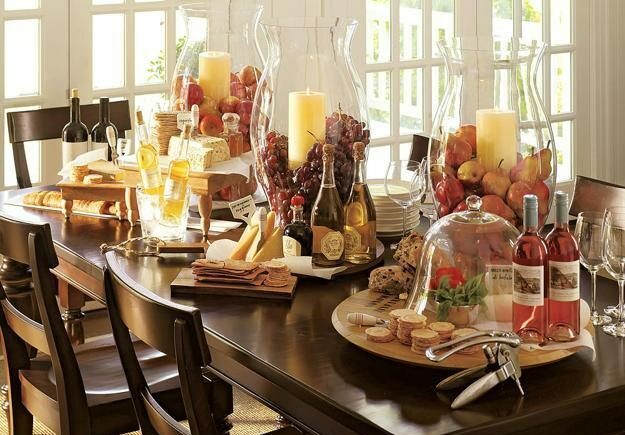 An overcrowded table makes it hard for your guests to enjoy their meal. Keep things classic with warm tones or be completely unique and do a monochrome theme such as white. 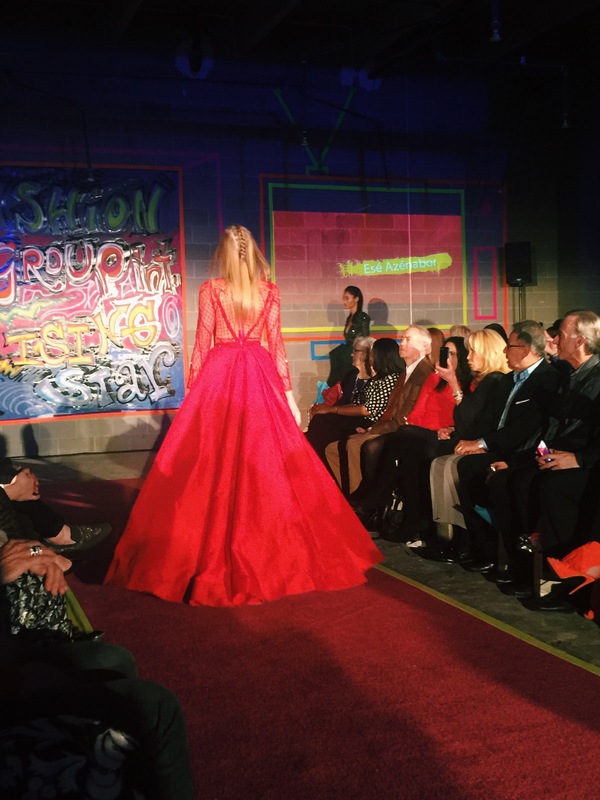 You can always add in a pop of color to be more festive. 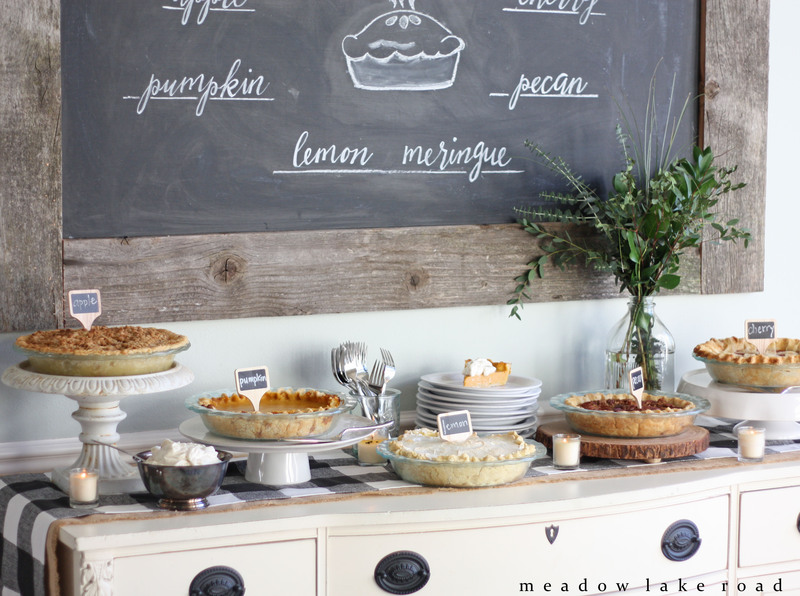 Much like the appetizer bar, the dessert bar adds a fun element to any Thanksgiving feast. People are free to choose their own dessert and put as much or as little as they want on their plates for a delicious end to a lovely meal. See more inspo on meadow lake road. Coffee and dessert go hand in hand, this fun but unique idea lets all your guests personalize their own coffee. Place different types of brews, flavored alcohol, cinnamon sticks, and flavored syrups. 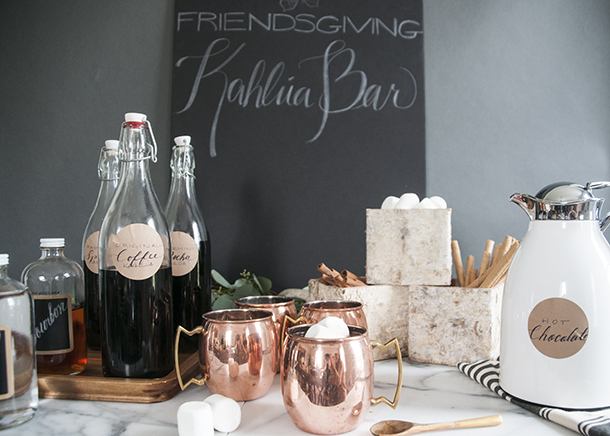 Don’t forget the hot chocolate and some marshmallows to appeal to guests of all ages. Beautiful china is not a must if you are having a large number of guests; however, it does help set the mood and scene for your meal. It adds a nice touch that guests will definitely notice when dinner is served. Thanksgiving is a time to go all out, and use the things that you put away for a special occasion. It is sure to add an elegant and extravagant feature to your thanksgiving feast. KF Tip – mix and match your patterns to give your table depth and flair. Upgrading your flatware for Thanksgiving can make a world of difference. Whether you want to use nicer utensils or not, beautiful ones make all the difference. Ready to upgrade? 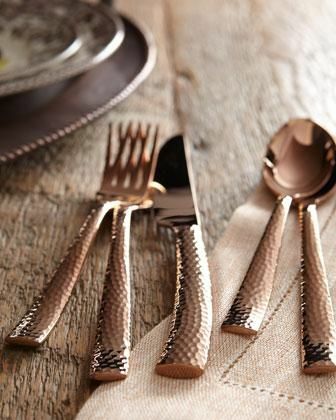 Spice it up with an updated flatware pattern with a little personality! See more inspo on Horchow. 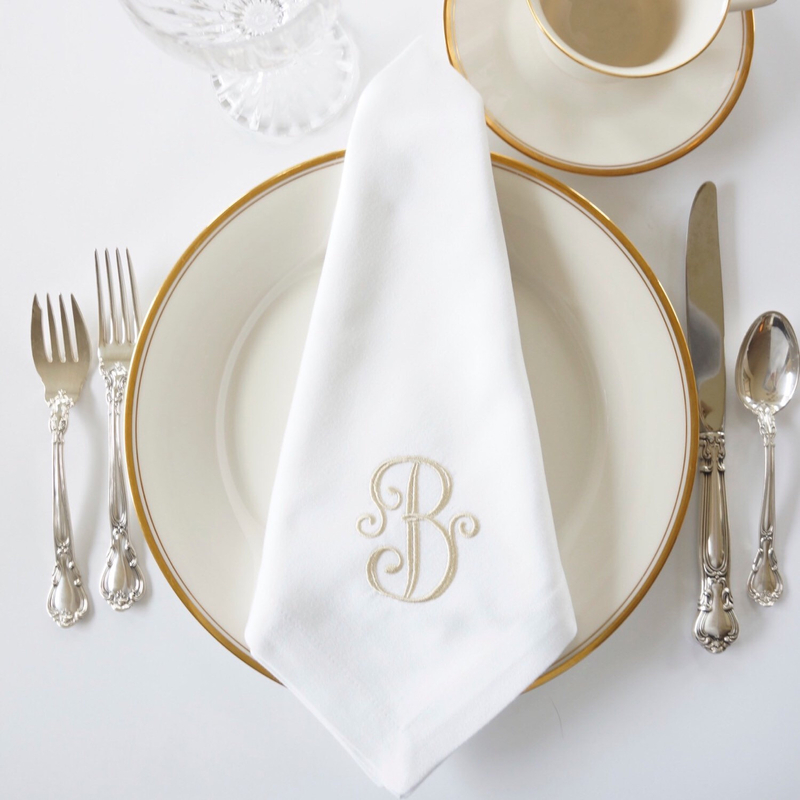 Really personalize your table with monogrammed napkins. 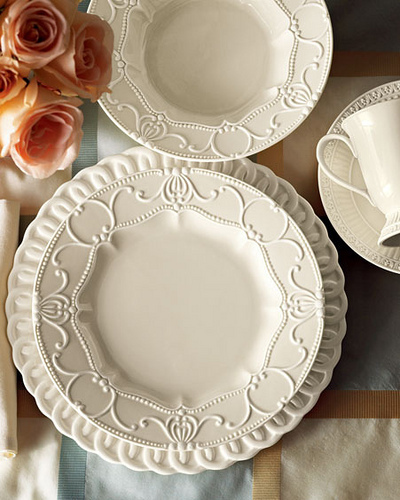 They add a classy, and refined element to your table, and really are the finishing touch to your tablescape. The possibilities are endless when it comes to table accessories. This includes placemats, centerpieces and so much more. Get creative and have some fun. 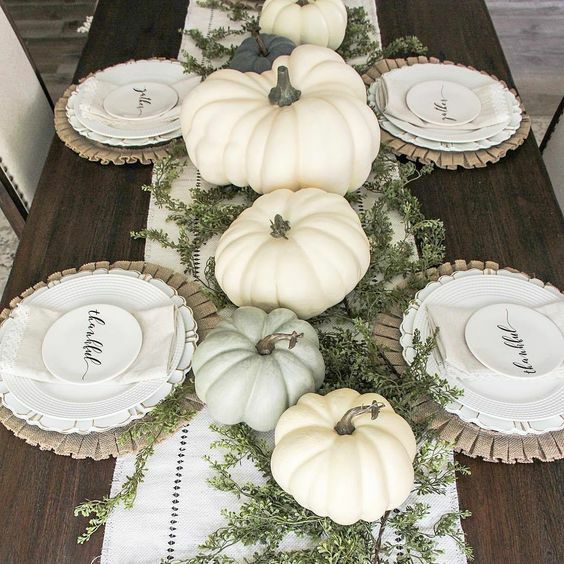 Mix in elements and textures to personalize your table and create something you will enjoy seating your guests at this Thanksgiving day. 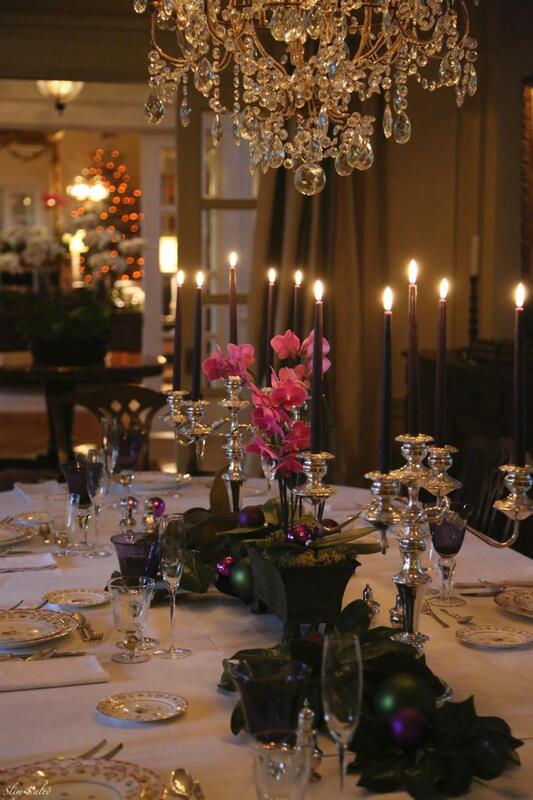 Love classic style and need a little reminder on how to set your holiday table? Check out the links below for simple diagrams so you get it just right.